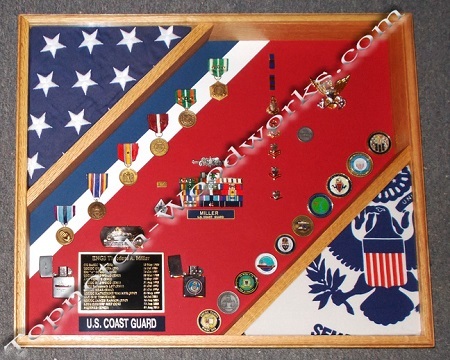 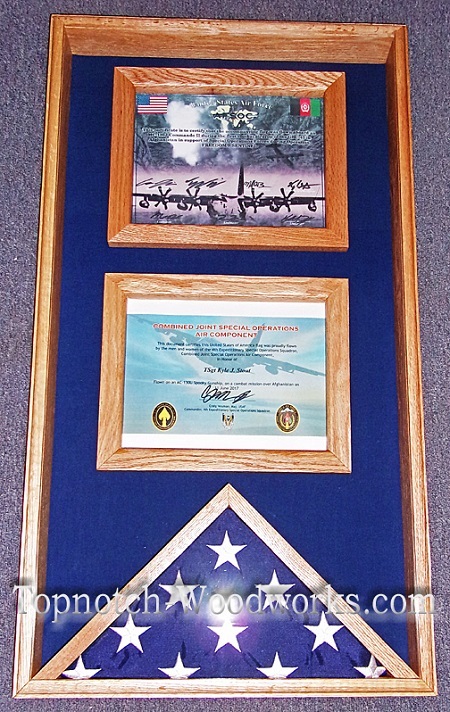 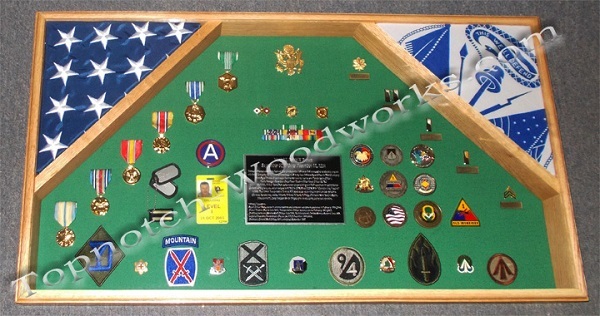 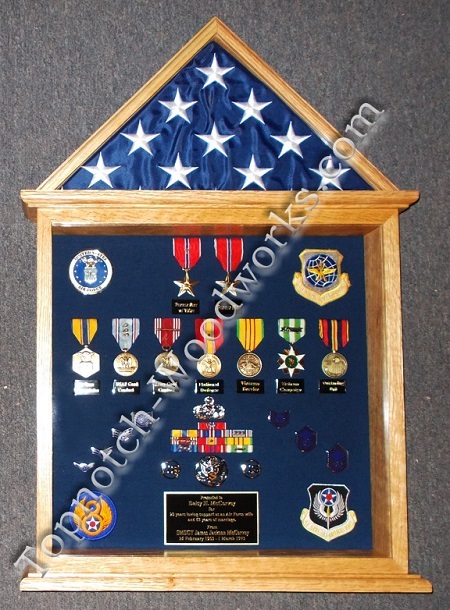 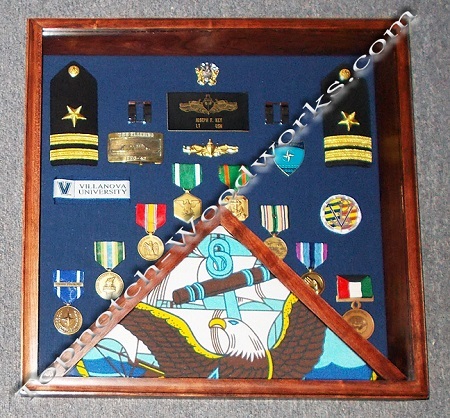 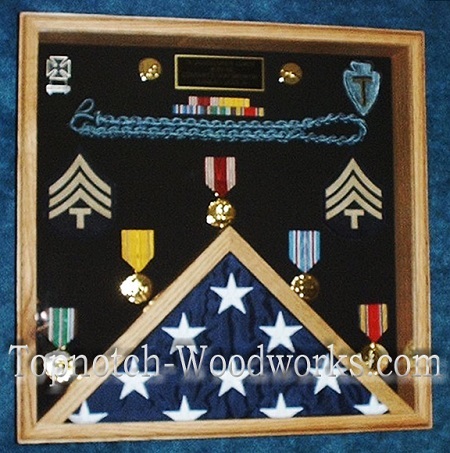 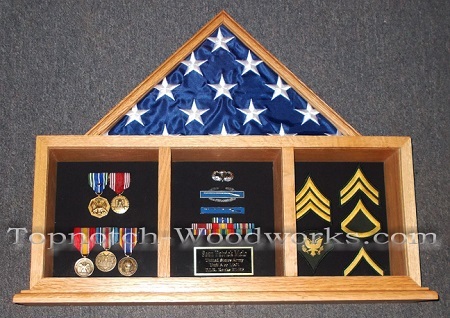 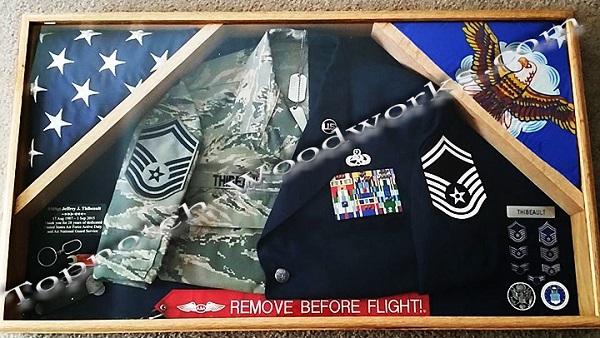 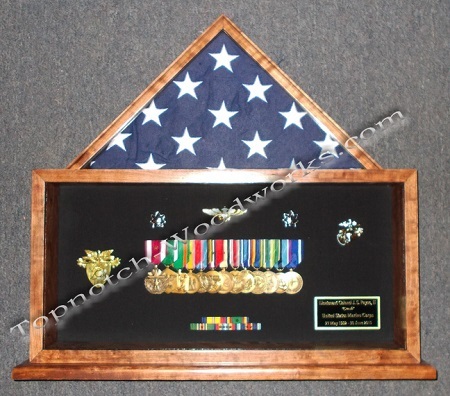 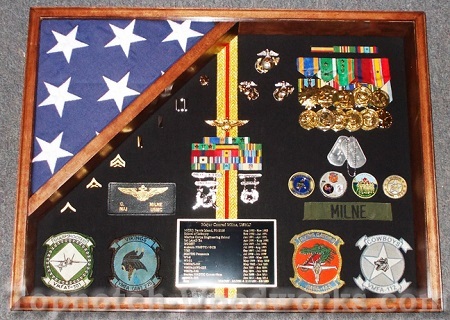 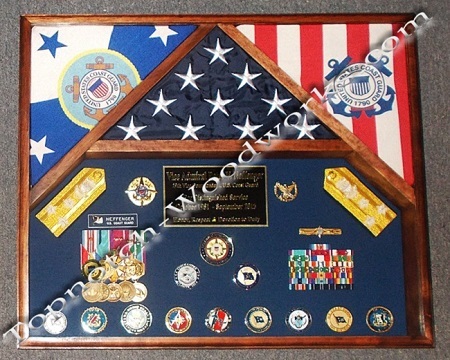 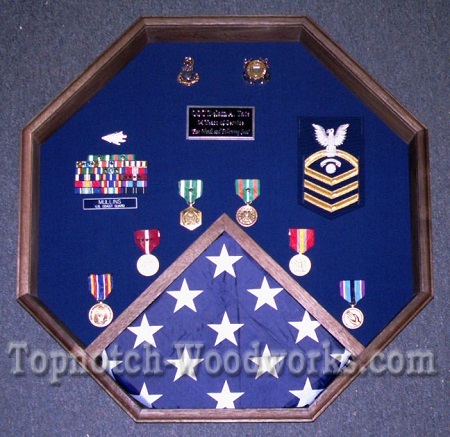 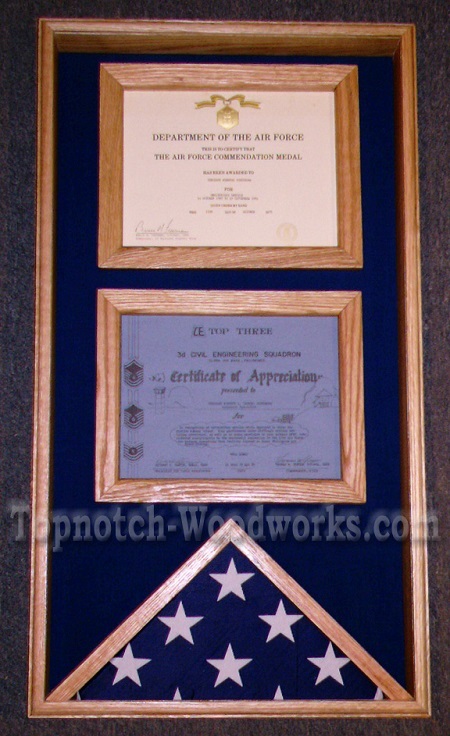 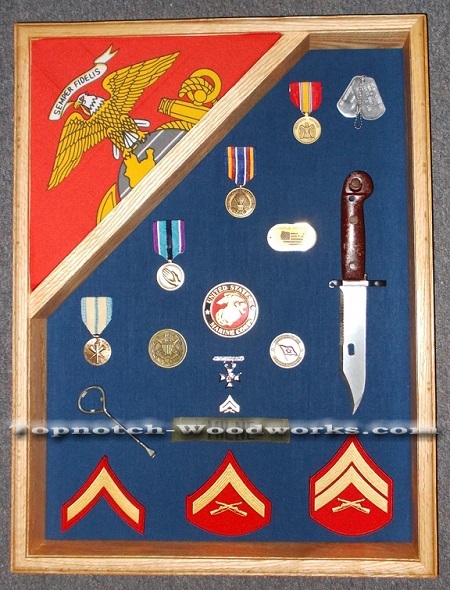 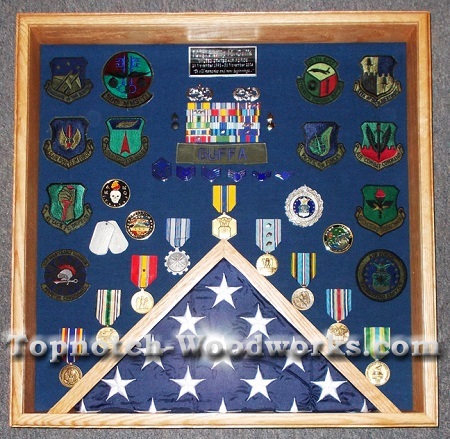 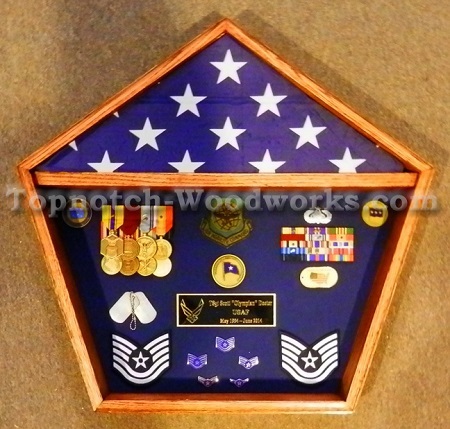 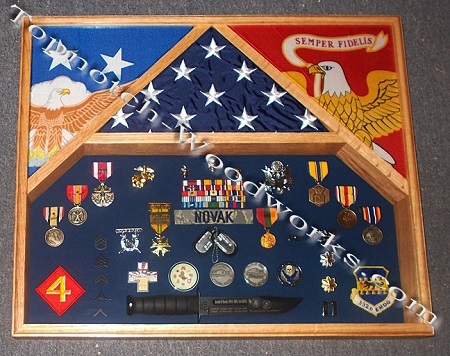 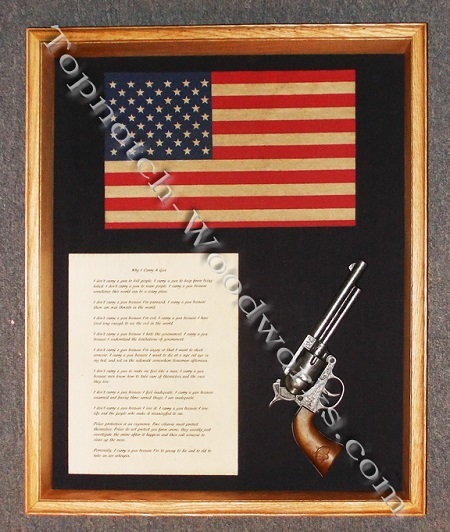 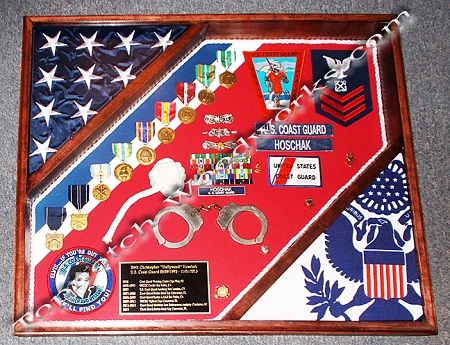 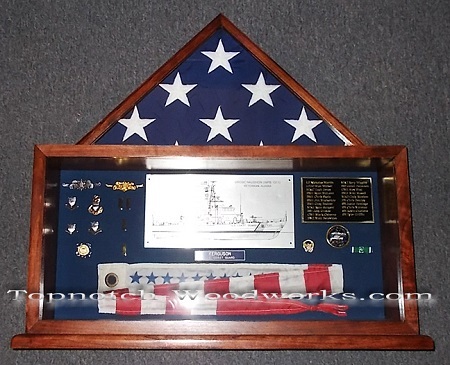 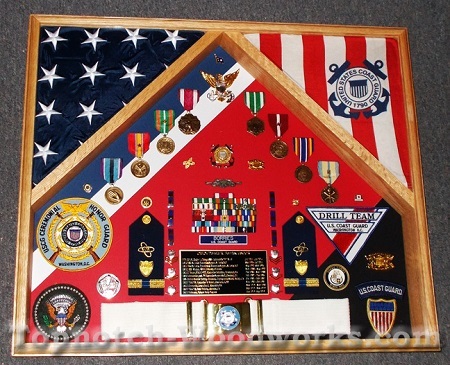 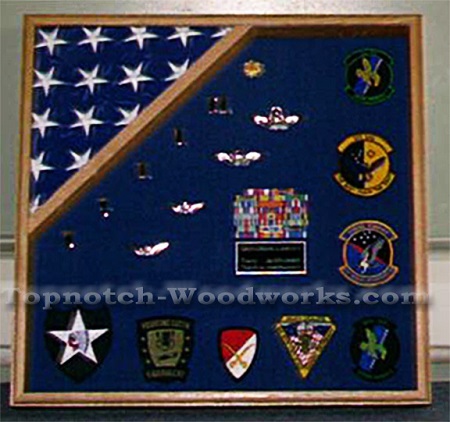 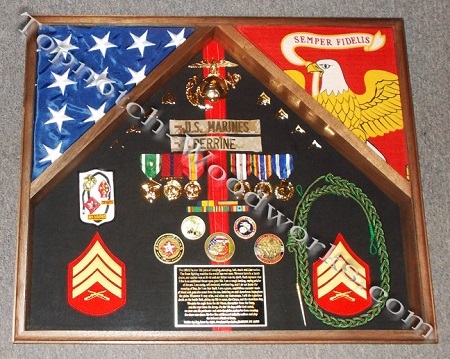 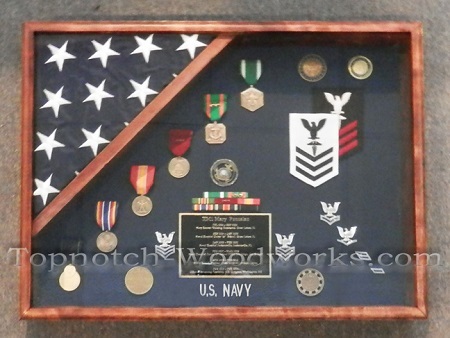 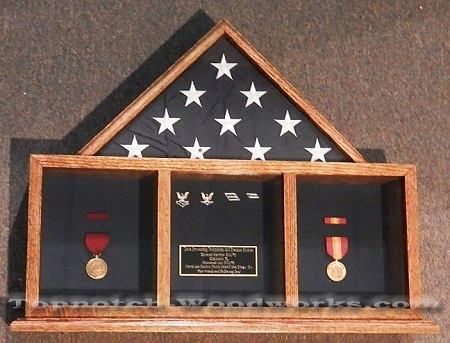 Topnotch Woodworks shadow boxes are handmade right here in the USA with choice hardwoods. 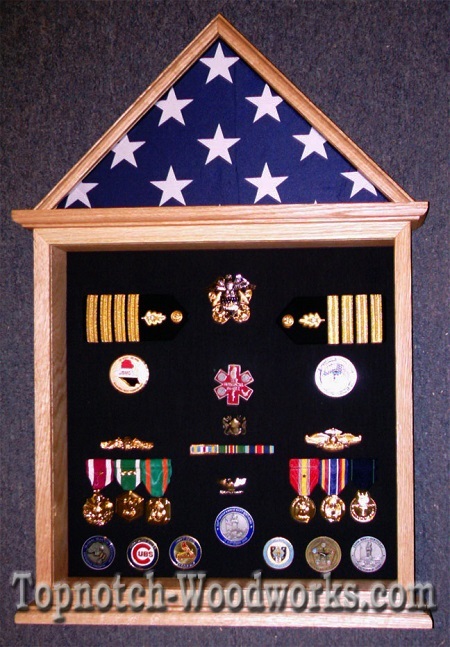 Have something different in mind? 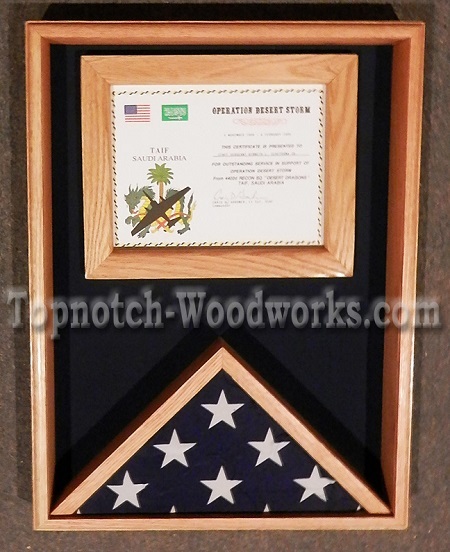 Need is Fast / Short notice? 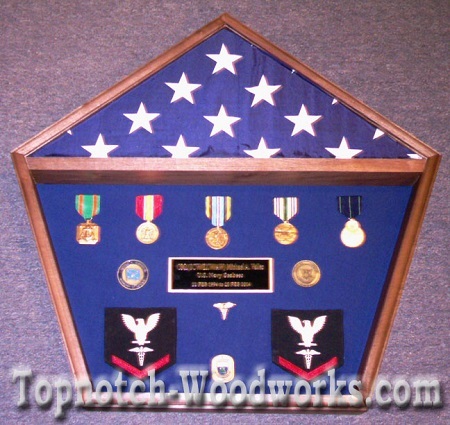 Call us and speak with a knowledgeable craftsman.